It is time to manifest a laser focus on our collective healing from all the unfelt emotions that as blocked and create a disassociation with our holistic body. I also talk about the energy report of February. We explored anger and its expression as a form of Self-Love. 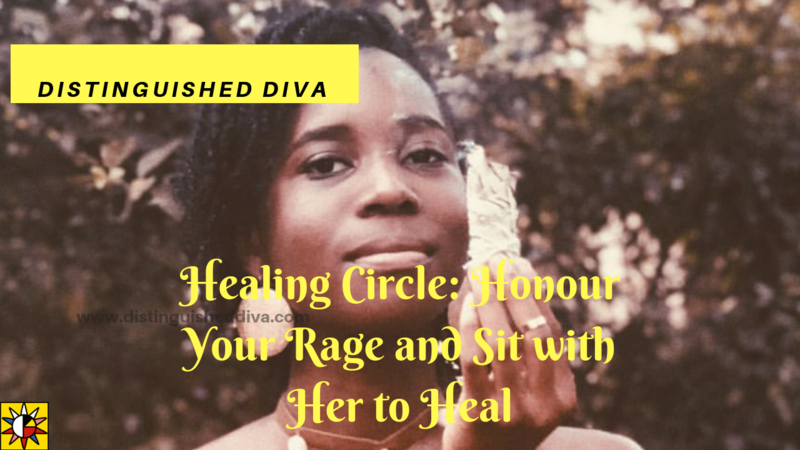 How to honour your higher self as you express the unfelt emotions that you have learned so hard to deny. Every emotion must be felt in order to learn, live and love in your body. To manifest what you want you must, first of all, know yourself. Finished off with an energetic intuitive card reading consisting of healing messages from the Divine. Join us on Instagram IGTV every Sunday for his new series of grounding, healing, and growing journey. May your Ori, Egun, and Eledumare lead and protect you all.